While the Indians are increasingly downloading Snapchat on their smartphones, the company’s CEO believes that India is “too poor” to seriously consider expanding its user base. 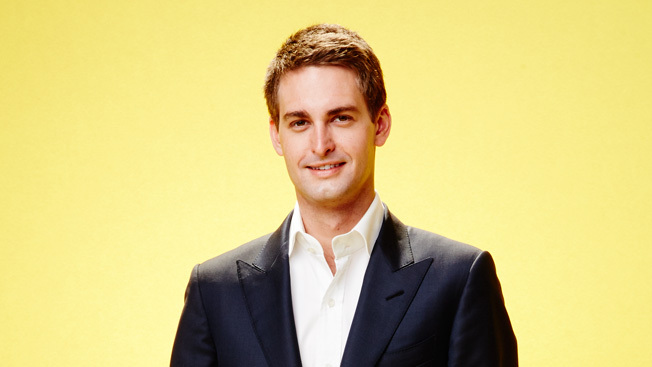 According to Variety, the comment was made by Snapchat CEO Evan Spiegel, allegedly during the meeting, to discuss the development of the user base in 2015. India is a rapidly growing Internet penetration market, is expected to grow 2.5 times by 2020, with the mobile leading the race. It is these figures that are the driving force behind the technology giants like Amazon and Uber and investors like Masayoshi Son and Jack Ma to invest billions of dollars into the country. According to unchecked data, Snapchat had about 4 million users in India last year. Although the exact user base is not available, this number is expected to have increased since then. For comparison, Whatsapp has about 200 million users in India. The comment is part of the allegations made public on April 10, according to the Variety, after Snapchat gave up efforts to keep the complaint redacted. A Variety reports Pompliano, who was hired by Facebook to increase the company’s user base, was fired by Snapchat later.